Alcatel has ready two new terminals Android that will come to the European market, and that surely will also meet in person at the IFA Berlin 2013. It is especially thin, medium range and access, terminals with Android 4.2 operating system. 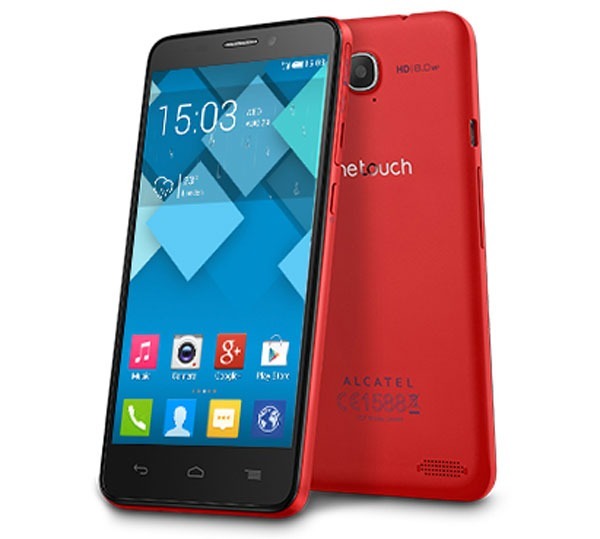 The first of these is the Alcatel One Touch Idol S, presenting the best specifications. Idol S has a 4.7 inch display with IPS technology and HD resolution (1280 x 720 pixels). As we, its thickness is striking, with only 7.4 mm. In that space has also been space to include a 8 megapixel camera that records video FullHD. The internal hardware is a dual core running at 1, 2 GHz, with 1GB of RAM and 4GB of internal memory, expandable via microSD. It will be available in different colors: pink, red and grey. We went down to 4.3 inches, a size that can be considered small for what moves in the market, but I don’t know if both as to qualify as mini, as with other competitors in the market. The Alcatel Mini Idol is also thin, with 7.9 mm in thickness. In it is a chipset for dual core running at 1, 3 GHz, with 512MB of RAM and 4GB for storage (also microSD). 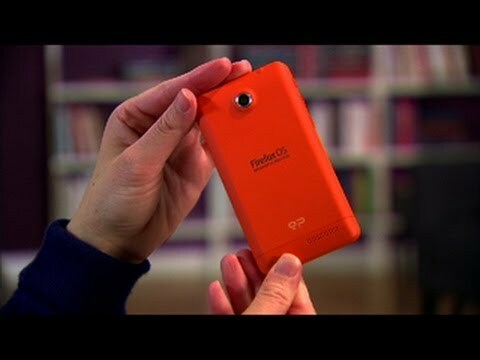 The camera is 5 megapixels, and this team will have Dual SIM versions that will climb the internal memory up to 8GB. The colors that will be available: silver, pink and bluish gray.